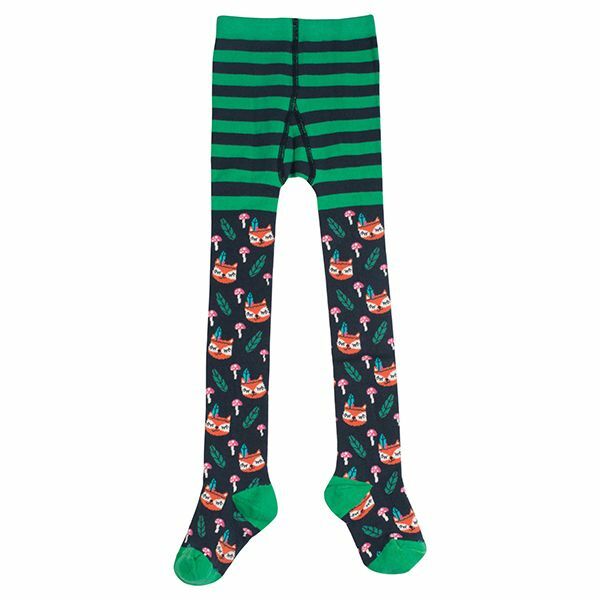 These sweet kids' Norah Tights are made from organic cotton with a touch of elastane for that extra comfort and longevity. With contrasting heels and toes and a fab print these tights make it easy to keep warm on chilly days. Great layered under dresses, skirts or shorts to make a pretty yet warm and practical outfit.